It’s getting awfully close to 2014, so we decided to go through every article we’ve reported this year and create a list of the most interesting stories of 2013. This year was one to remember for the BetaKit team, including Joseph Czikk, Tom Emrich, John Gray, Ian Hardy, Dan Bader and several other great freelancers who contributed pieces to the site. BetaKit was ‘reborn’ on May 28 after MobileSyrup acquired the news site from its previous owners. Since then it’s been a fun ride, telling the stories of so many innovative and interesting Canadian startups and small businesses. 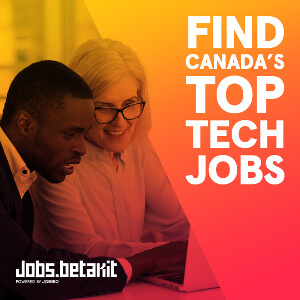 From 15-year-old Ann Makosinski’s win at the Google Science Fair to Keek’s epic rise and subsequent fall to Kickstarter launching north of the border, there never seemed to be a shortage of interesting tech news in Canada. Add to that the countless venture capital raises, startup launches, exits and otherwise many awesome ideas, and it was a good year. We look forward to more of the same in 2014. It was kind of inevitable that Rob Ford would land on any news site’s top whatever, at some point. We simply couldn’t resist the charm of a “Rob F’in Ford” news story revolving around an app. 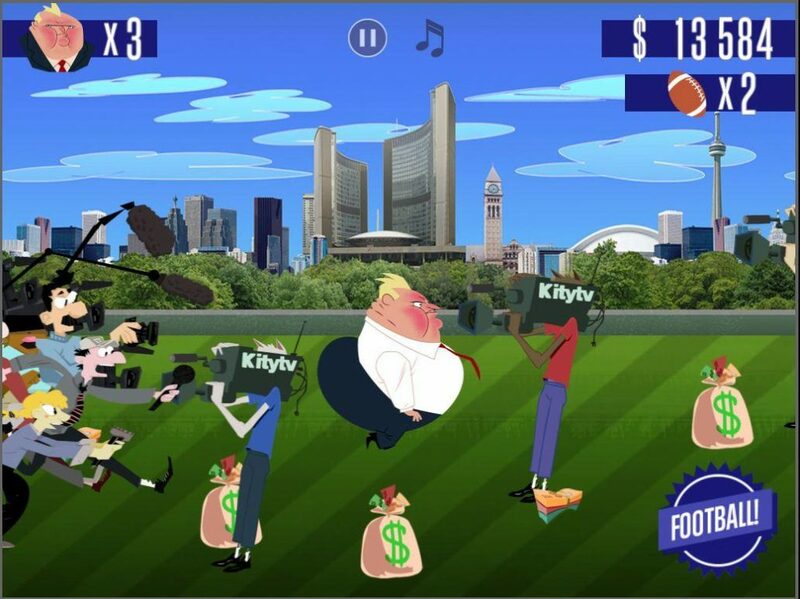 The embattled mayor of Ford lands on BetaKit’s list for an app game created by Extra! Extra! Games called “Stay Mayor!”. Originally launched in June, the game has been downloaded by over 10,000 people. But because of mayor Ford’s increasingly erratic antics over the past few months, the developers had no choice but to work on an awesome update. This is expected within two weeks, and we’ll certainly be downloading it. Montreal has a growing number of active startup CEOs who are also investing in other local startups. In early September we compared the recent rush of activity to Silicon Valley’s infamous ‘PayPal Mafia’, a group of early PayPal members who went on to found several influential startups following eBay’s acquisition of the payment platform. Included in the list of Montreal “mafia” members is several entrepreneurs in the city who built up their own company (or several) before deciding to make angel investments into newer, seed-stage companies. Among them are Austin Hill (Brudder Ventures), Dan Robichaud (PasswordBox), Martin-Luc Archambault (Wajam), Greg Isenberg (5by), LP Maurice (Busbud) and Brett Patrontasch (Coffee Enterprise). Real Ventures analyst Gabriel Sundaram said active entrepreneur-investors help to create a “second layer of maturity” in startup communities, which differentiate the best (like Silicon Valley) from the very good. Around early October during one of Rogers Wireless’s several infamous cell service outages, a Brooklyn man with the twitter handle “@Rogers” took the unfortunate brunt of thousands of Canadians’ collective anger. Ever the witty fellow, Glenn Rogers issued several tongue-in-cheek tweets that gave people a good laugh. For those of us who don’t rely on Rogers (the telecom), it was a pretty funny story. 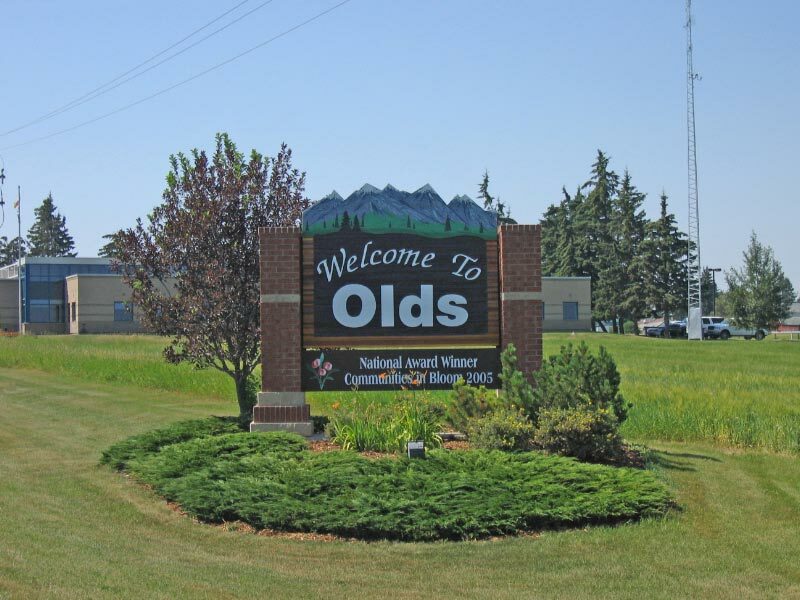 Dan Bader reported in July that this tiny Alberta town had taken internet performance into its own hands by building Canada’s first 1Gbps fibre network. Apparently Google’s Fibre project had enabled similar speeds for U.S. customers in Kansas and Missouri, running at ten times the available bandwidth as even Roger’s fastest cable internet tier. Things were going well for Keek at one point. CEO Isaac Raichyk, now in his sixties, was being lauded as a “rockstar” CEO, dispelling the notion that a savvy and successful web entrepreneur had to be under 30. 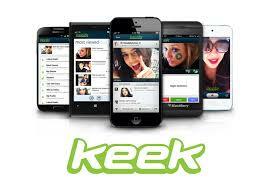 In mid-July it was reported that Toronto-based Keek was raising a “sizable” funding round based on a valuation between $600 and $900 million. The company had previously raised raised $19 million in January after its biggest competitor, Twitter, purchased Vine. But sometime along the way, the train derailed. In late November the Wall Street Journal reported that Raichyk was axed and the company agreed to sell itself to Primary Petroleum Corp., “a Calgary-based listed junior energy company”. This story is as zany as it sounds: in late September it was reported that the winners of the Hult Prize, a prestigious global recognizer for social innovation, handed out by former US president Bill Clinton, had actually stole their idea. 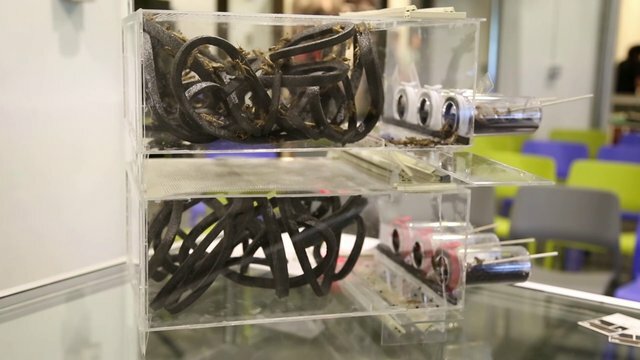 31-year-old McGill University engineering student Jakub Dzamba alleged that his own classmates stole his million dollar idea- “cricket grinders” that grind up insects into flour, which can feed people in developing areas of the world. McGill MBA students Mohammed Ashour, Shobhita Soor, Jesse Pearlstein, Zev Thompson and Gabe Mott were presented with the social entrepreneurship award and $1 million in seed capital at the Clinton Global Initiative’s annual meeting on September 23rd. As recent as mid-October, the matter had still not been fully resolved by Dzamba, his classmates and McGill University mediators. After publishing this article we received several emails from Dzamba supporters urging us to report on the matter further. For as long as Toronto-based startup accelerator Extreme Startups has been around, its seemed to have garnered immediate street cred. But in early 2013 co-directors Andy Yang and Sunil Sharma split from the Queen and Bathurst-located Extreme. Sharma left to take a position at Stem 7 Capital while Yang joined 500 px as COO in early September. Entrepreneur Marcus Daniels came on board to lead Extreme Startups into its new future and he immediately “shook the tree” as they say. 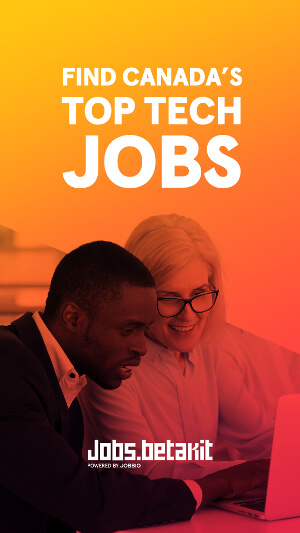 The accelerator program was broken up into three distinct categories for three types of startups, differentiated by the stage at which the company is at. “Founders Academy” is for founders working on early stage ideas, “Venture Advisory” is for high potential startups competing to get funded, while “Advanced Cohort” is for funded startups that focus on optimizing product-market fit within a 16-week program. Any article that features a photo of the uber-fashionable wordsmith Tom Emrich deserves recognition on this list. 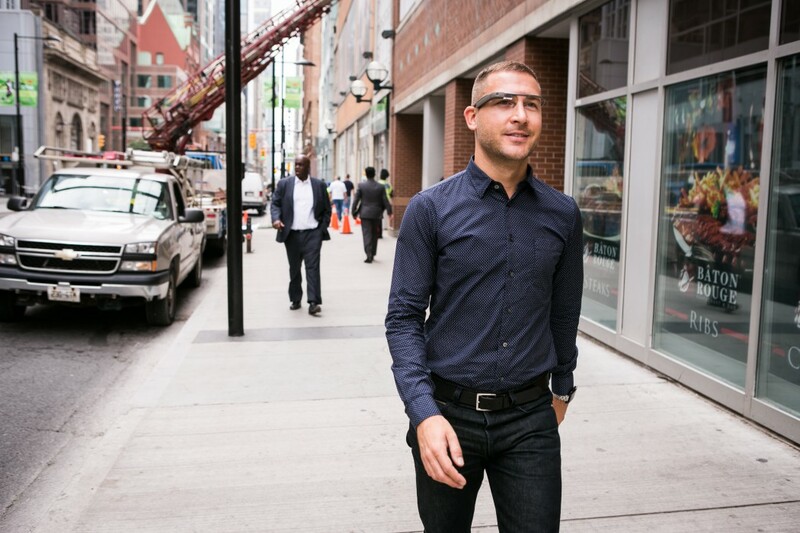 On a more serious note, Emrich established himself as Canada’s wearable technology expert over the past 18 months with his constant reporting on the latest Glass and smartwatches. In this article he explained why the future is bright for smartwatches in Canada. He argued “why feeding into our notification addiction is all a smartwatch needs to do”, “why being similar to smartphones is key to smartwatch success” and that while smartwatches may look like watches for now, this will change as we get more comfortable. Moreover, leveraging the app store model will be a deal-breaker. And with Montreal’s Neptune Pine’s recent big win on Kickstarter this week, Emrich’s predictions from a few months ago seem to be ringing true. 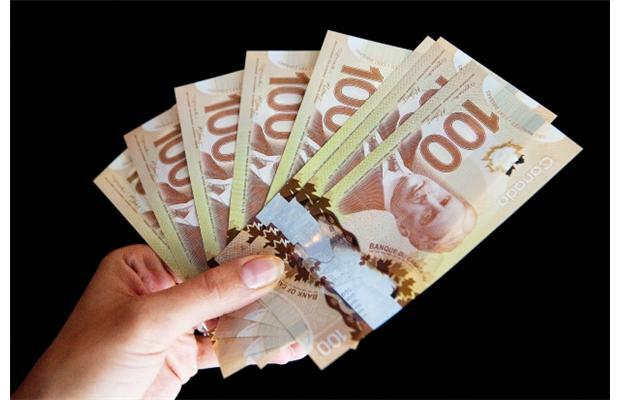 This week Emrich also wrote about crowdfunding in Canada’s hits, misses and drama. The money was on the table back in the summertime for Extreme Venture Partners to raise its new fund. But for the firm, led by Amar Varma and Sundeep Madra, it never happened. I found the whole ordeal strange, and asked several Canadian venture capitalists what their thoughts were. Jacques Bernier, head of Montreal-based Teralys Capital, called the news “disappointing”, while Stem 7 Capital’s Sunil Sharma spoke about the notoriously short supply of early-stage caputal for startups. Extreme Venture Partners was a well-regarded VC fund in the Canadian space. The news became a bit clearer on October 2 when Xtreme Labs, also cofounded by Varma, was acquired by Pivotal Labs for $65 million. Founded in November 2007, Xtreme Labs received a $20 million investment boost from former Facevook VP Chamath Palihapitiya of the Social+Capital Partnership. Because of that investment, some Canadian VCs suggested that Palihapitiya wielded considerable influence over both Xtreme Labs and Extreme Venture Partners. 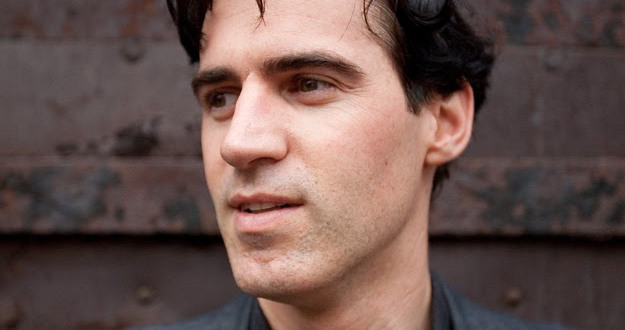 Kickstarter, the world’s largest funding platform for creative projects, finally launched in Canada on September 9. Canadians had already funded over $28 million dollars to projects on Kickstarter since its launch in 2009, nearly a dollar per Canadian citizen. In October we reported that over $3 million had been pledged to 301 Canadian Kickstarter projects just one month after the launch. 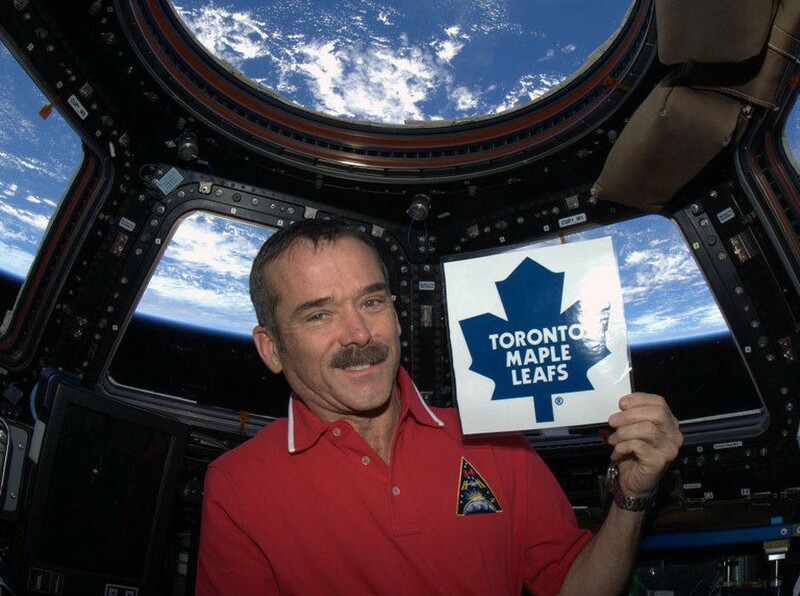 Chris Hadfield built up his brand of awesomeness even more in 2013, when he accepted a position at the University of Waterloo as a professor of aviation. His first role on campus was research-based, on heart health in space. Hadfield and Richard Hughson are currently looking into why some astronauts are prone to fainting spells when they return to earth, related to recovery from rapid changes in blood pressure. Earlier this month he delivered his first lecture, when the former commander of the International Space Station told Waterloo students “Keep your long-term goals in mind to make your dream a reality,” among other messages. 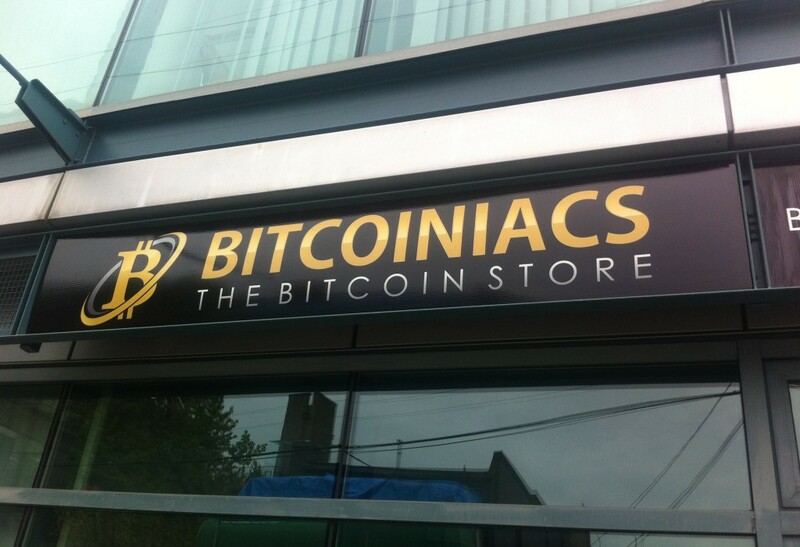 In late October Vancouver-based bitcoin exchange site Bitcoiniacs placed a functioning Bitcoin ATM outside of a Waves coffee shop in Vancouver. 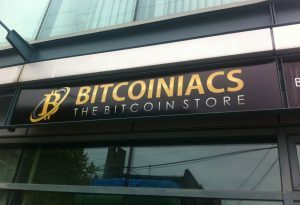 Bitcoiniacs is Vancouver’s first physical bitcoin exchange with a mission to make buying and selling bitcoins safe and secure, and purchased the machines from Las Vegas-based Robocoin for $18,500 each. Robocoin first unveiled its Bitcoin-spitting machine at San Jose’s Bitcoin 2013 event in May. The Waves location actually hosts a weekly bitcoin meetup where fans can swap currencies for the digital currency, as well as purchase things from the coffee shop. Owner Judy Fujiki doubles as a high school teacher, and described her colleagues’ reactions to her investment decision as “horrified”. 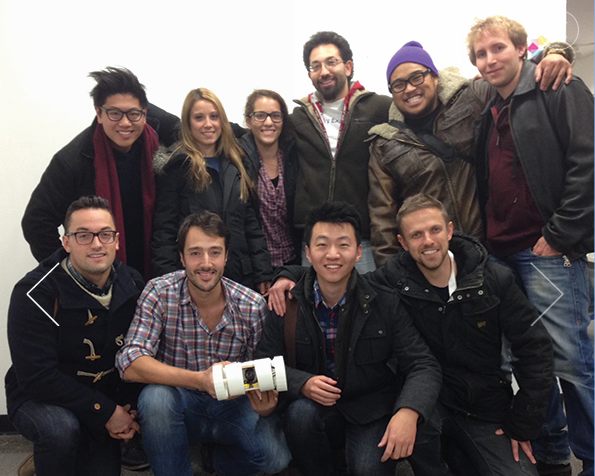 They beat out 1,000 other startups from around the world, so the victorious Toronto startup Pawly was one happy team last week. Global Startup Battle is a huge competition that pits over 20,000 people from over 200 cities against each other for $500,000 in prizes. Pawly is “your dog’s friend”, a company that provides a new way to interact with pets. It’s an app and accompanying chew toy that the pet can play with while people talk and interact using the smartphone app. The chew toy has a high definition camera and video recorder, with a built-in microphone and speaker. Pawly take home $20,000 in match funding for Pawly’s Indiegogo crowdfunding campaign, a trip to Google’s headquarters in San Francisco for three team members and they’ll get to have a Google hangout with a “celebrity entrepreneur”. It was a giant first step in Canada after US President Barack Obama signed the JOBS act, when Saskatchewan became the first Canadian province to allow crowdfunding, earlier this month. The Financial and Consumer Affairs Authority (FCAA) will now allow small businesses and startups in Saskatchewan to sell stakes in their companies to residents of the province through the “Saskatchewan Equity Crowdfunding Exemption”. Ontario is close behind: according to the Financial Post, “a proposed prospectus exemption to allow crowdfunding will be published by the Ontario Securities Commission in the first quarter of next year, with an accompanying ‘registration framework’ for online funding portals”. Ultimately every successive generation of Canadians will trump whatever achievements previous ones have made in science, technology and innovation. Every idea we’ve came up with will be taken to the next level and everything we’ve made will be improved, even blown away. In another decade or so, every record will be broken by the 10-year-olds of today, and so when young Canadians are exhibiting extraordinary ability, it should be recognized and celebrated. In late September Google named Makosinski the winner for her age group. She said during several trips to the Philippines she saw many children without proper studying conditions at night solely because of no access to light. “Imagine what it would be like if they could just have some free access of light,” she said. 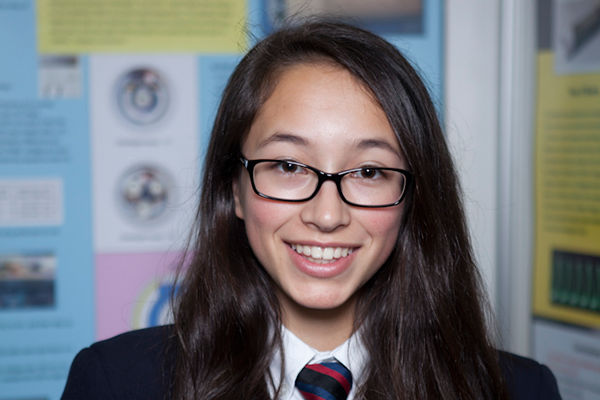 As a result of the win, Makosinski won a $25,000 scholarship from Google, a “once in a lifetime experience” at either Google, LEGO or Cern, a personalized custom LEGO colour mosaic and a digital subscription to Scientific American archives for her school. We think we’ll be hearing about her in a few years.